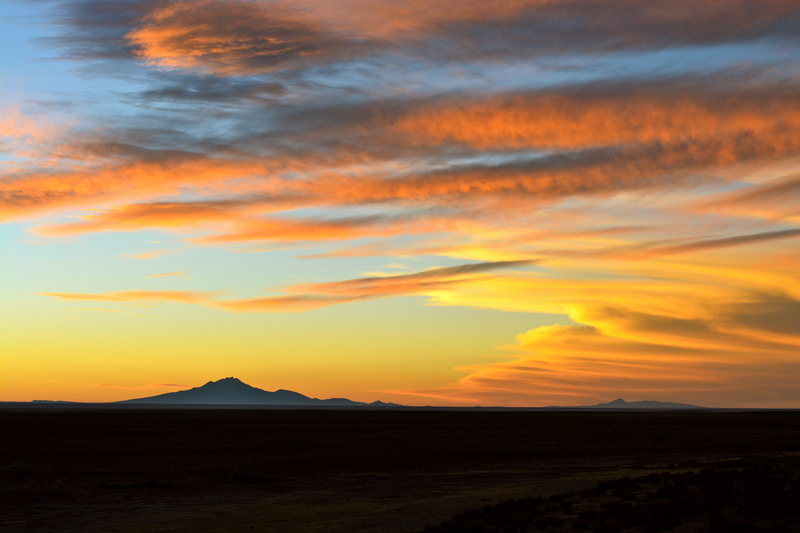 Photography: Sunset Over the Desert in Uyuni, Bolivia. View from the Salt Hotel Luna Salada, in Uyuni. Images are the result of my dear husband’s endless patience and search for natural beauty. Photos are unaltered. Previous Previous post: Photography: Surreal snapshot of the ‘Laguna Colorada’, Bolivia. Next Next post: Photography: Pink Flamingos add color to the ‘Laguna Colorada’, Bolivia.